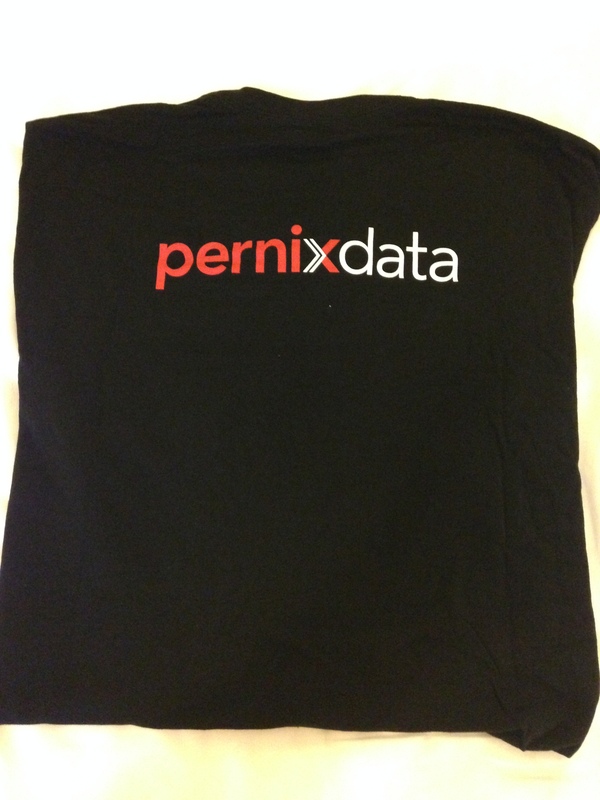 So finally after VMworld, I’ve had time to wear a few of the T-shirts I brought home with me from San Francisco. 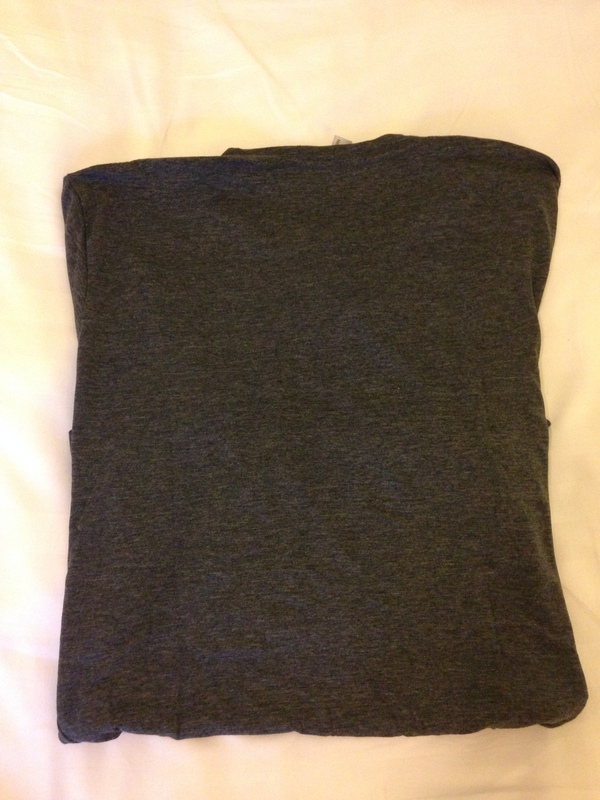 As stated in this post I only brought 9 of the 17 T-shirt home with me. The rest were given to some of the Homeless people in San Francisco. 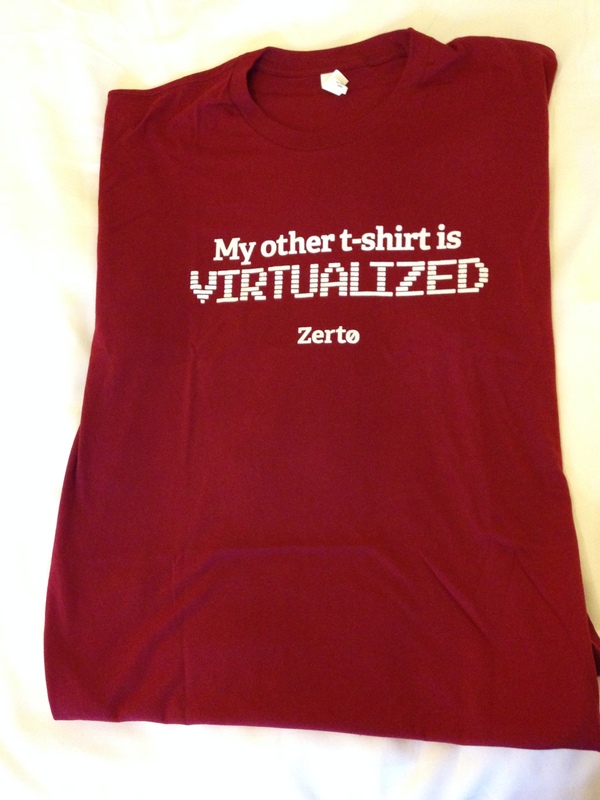 Hoping people will have a chance to get the same shirts in Barcelona for VMworld Europe. 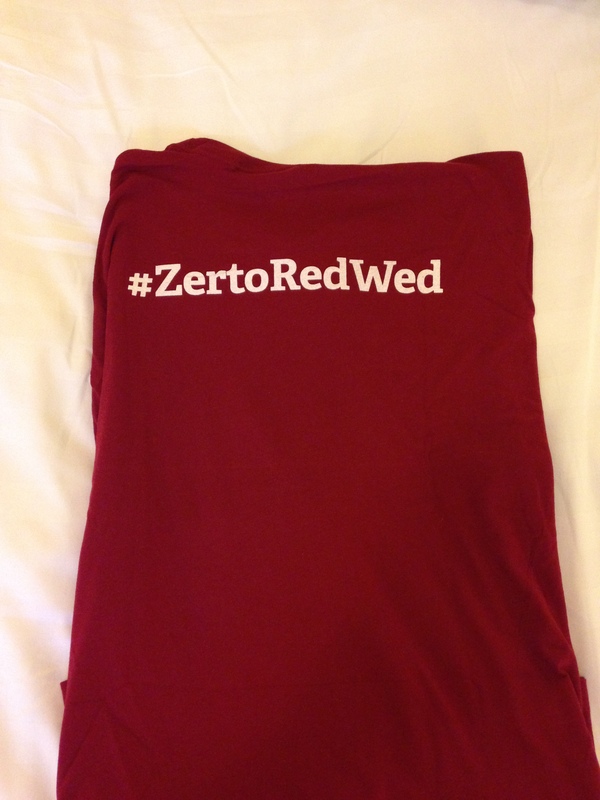 Quality: The fabric feels nice and soft, even after the first wash, good step up from last years Zerto shirt. Print: Last years Zerto shirt had a very prominent print, which I gave a bad score, but this year they toned it down alot. Might they have been listening ? Conclusion: A very big step up from last year, color is a dark red, that I’d actually wear in public :). 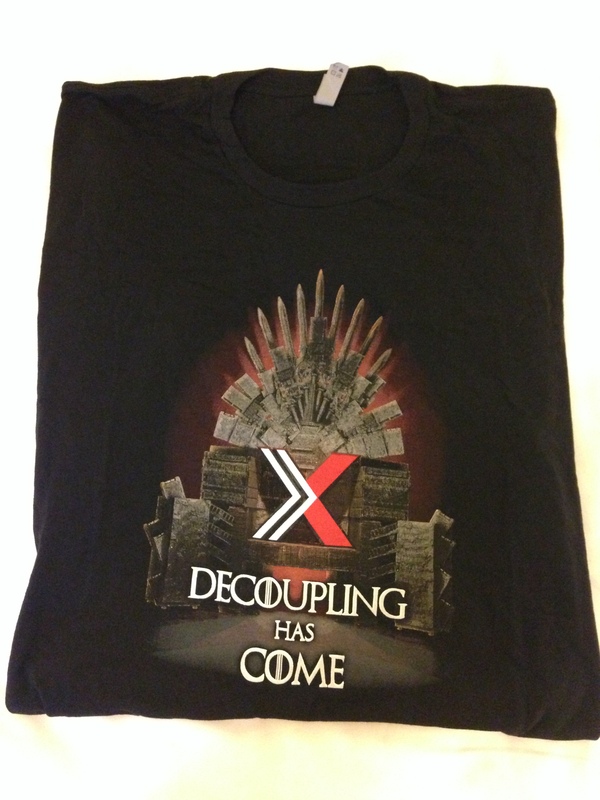 Print: Pernix has created a nice Game of Thrones print for their shirt, with the words Decoupling has Come. A nice touch. Conclusion: This was one of the shirts that everyone seemed to want. Even on the first day the XXL’s were sold out. Very nice! A shirt I could wear outside work. Quality: Again a Next Level T-shirt. Seems alot has gone with them this year, and it feels really nice and soft. Again a bit on the thin side. 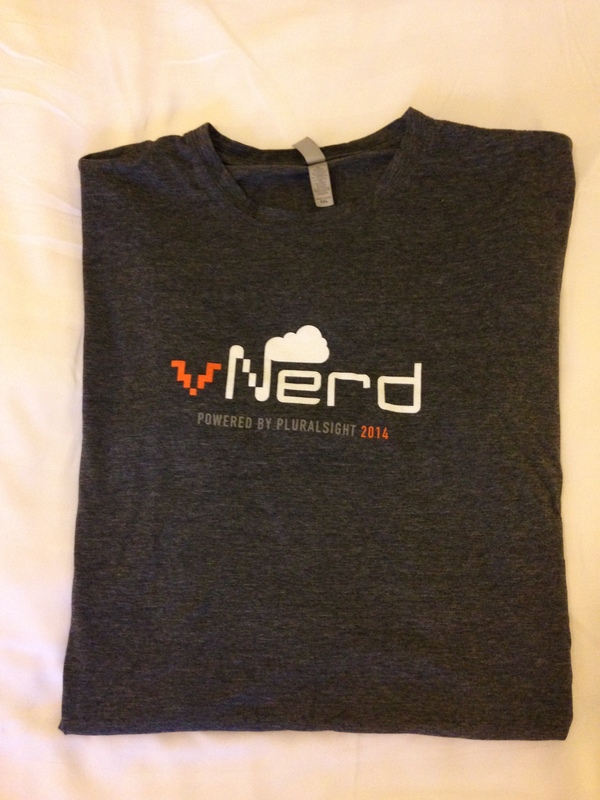 Print: A pretty nice vNerd logo and a little print. Not too much in your face, and a clean back. Something I can use outside work. Conclusion: Good quality and not too overpowering graphics good job Pluralsight.